Are you celebrating this great day? 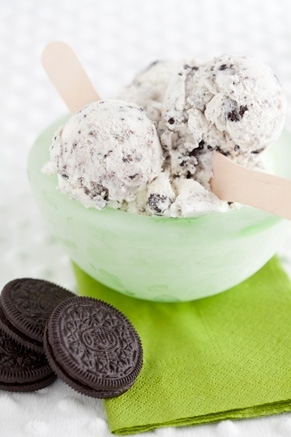 I’ll be honest that I did not know it was such a special day until I read it this morning, I’m so out of the loop sometimes… BUT it is, so I searched the web for some fun recipes you might want to try in honor of the GREAT OREO… We once had a dog named Oreo, he was brown with a big white stripe on his belly… I mean you know you are famous when someone names their dog after you, right??? I wonder how many countries have Oreo cookies? OK here is what I found! Just click on the hyperlink to find the recipe! 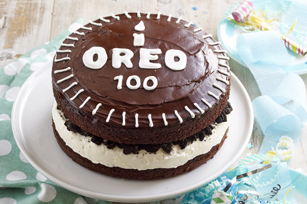 Kraft had this recipe for an oreo cake… Looks yummy! Oopsey Daisy says this might be one of her favorite desserts! and Bakerella has Oreo Truffles that look amazing! I’m not sure which one to make, but hopefully I can whip one up for tonight! 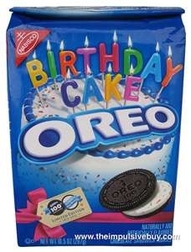 Happy Birthday Oreo!